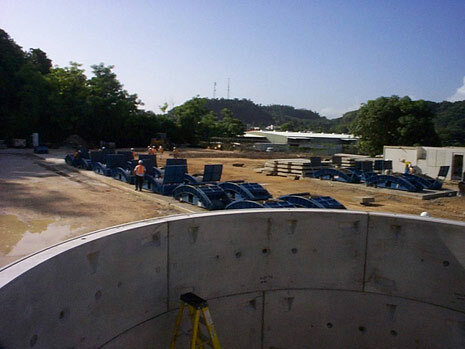 This $1.7 billion, 17.3 km mass transit system aimed to alleviate the traffic congestion in San Juan, the most densely populated city in Puerto Rico. 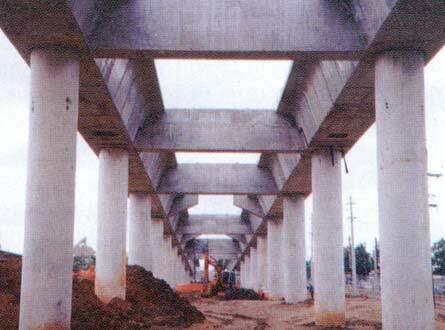 It included both underground and elevated rail sections and multiple stations. 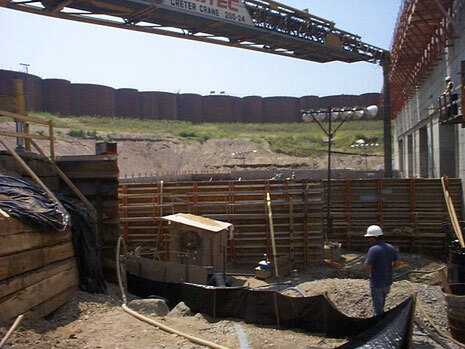 Tunneling was performed below the water table near the ocean in a Zone IV seismic area. 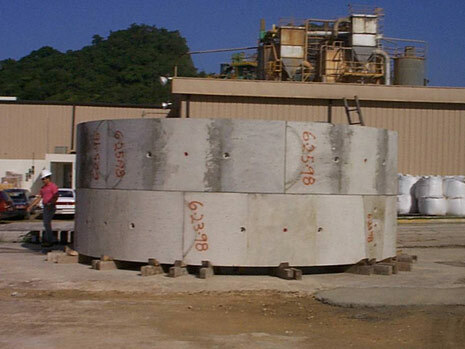 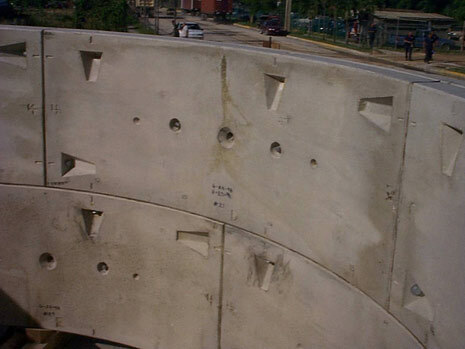 Some of the major challenges involved the casting of massive concrete sections underground as well as the design of precast concrete tunnel sections with special concrete mixtures, all of which were attained with innovative use of admixtures and supplementary cementitious materials as well as optimized concrete production techniques. 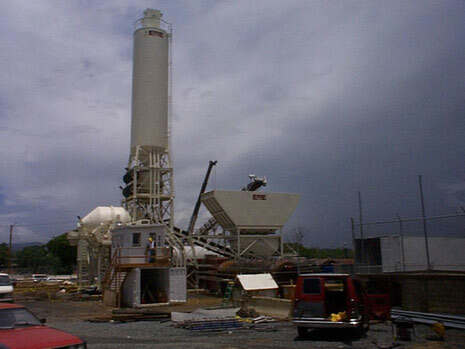 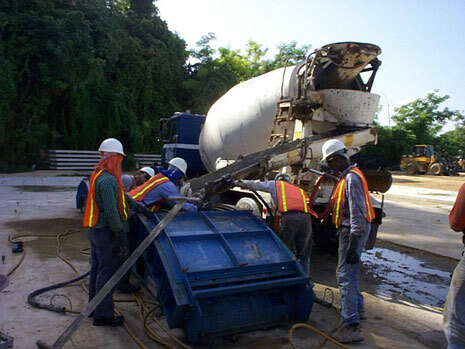 CA provided consulting services regarding the conformance with specifications, concrete mixture proportions, concrete production, placement of concrete, curing techniques, concrete durability, quality control, and quality assurance during construction. 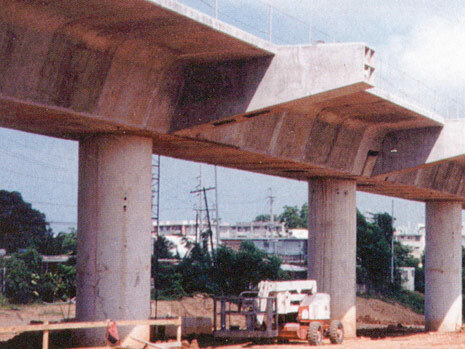 In addition, the structural strengthening of the columns supporting the elevated sections of the rail to meet seismic Category IV design criteria in portions of the structure already built posed a major challenge, which was addressed with novel and innovative methodologies including, but not limited to, fiber reinforced polymer wrapping.